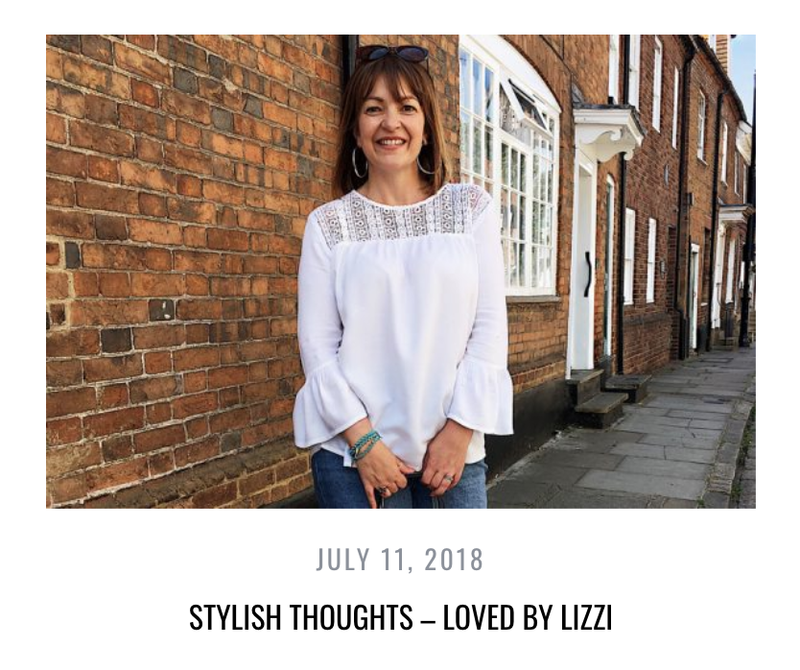 Hi, I’m Lizzi, a fashion blogger living in the home counties of England with my wonderful husband and our playful dog, Alfonso – a small Bichon Poo with a big character! I started blogging in 2011, alongside my day job as a product marketing manager. Having always loved shopping for fashion and stylish accessories, it began as a bit of a hobby. But it quickly became apparent that it meant more to me than simply writing about shopping trips and the latest trends. Thanks to countless hours in changing rooms with friends and family, and having trained as a stylist, I realised how many women struggle to find affordable, wearable, clothes that don’t make you feel drab or frumpy. 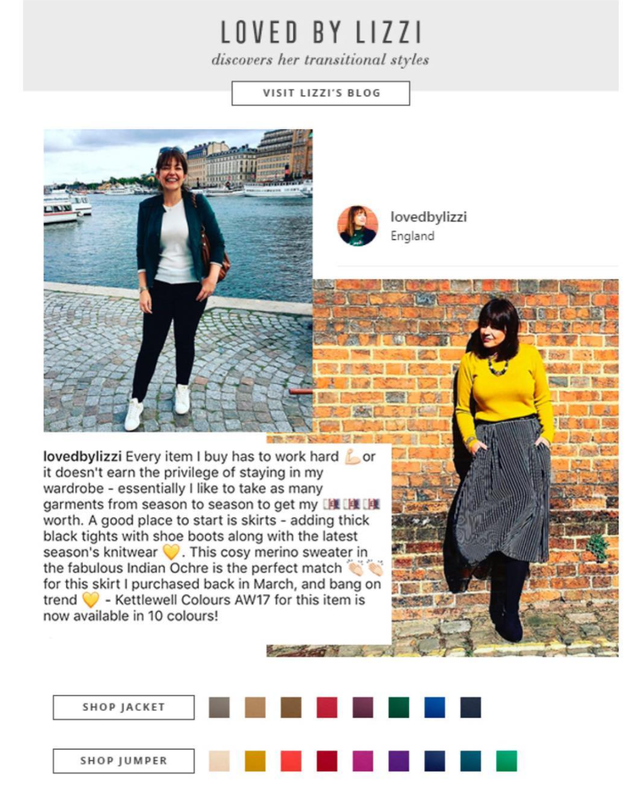 So, I’ve made it my mission to help women find clothes which make you feel and look fabulous, without blowing a huge hole in your bank balance! I’m a firm believer in trying things on before I blog about them. How many times have you fallen in love with an outfit on a hanger or in a photo, only to be bitterly disappointed when you get it on? That’s why my changing room try ons show you a range of items ‘in the flesh’, where I test out sizing, fabric and fit to find you the best buys. I blog about all sorts of style-related topics – from beach essentials to the perfect winter coat. As a keen traveller, I share my style choices when I’m out and about, and offer top tips on what to pack. Plus, my popular Instagram #ootd posts are all about down-to-earth outfit choices for everyday situations, whether it’s something smart for the office or favourite comfy casuals for a relaxed day with friends. And as well as offering styling advice, I interview inspirational female entrepreneurs to showcase their amazing products. I’ve always enjoyed dressing up. As a child I drove my family mad, changing outfits several times a day and borrowing clothes from anyone within reach – including my dad’s trousers and my grandfather’s cardigan! As I grew up, family and friends would often ask my advice on what to wear, or what to buy, and I loved exploring the high street helping to find to find the perfect solution. I still love nothing more than trying on outfits and experimenting with different styles. I have a real thing for dresses and jumpsuits, but I like clothes that can be worn in lots of different ways, so you get more for your money. I believe you don’t have to be boring, or compromise on style as you get older. You want to feel happy and confident in your clothes, right? That’s what excites me about writing this blog – I really hope you enjoy it!